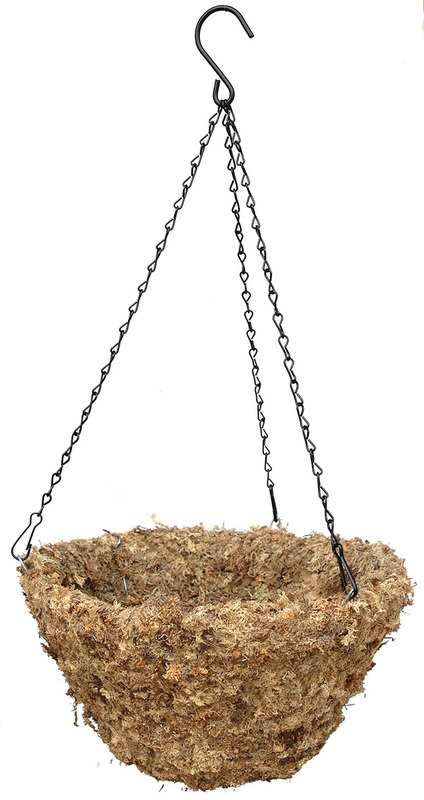 Sphagnum moss hanging basket - 14"
Home > SPHAGNUM MOSS HANGING BASKETS > Sphagnum moss hanging basket - 14"
This planter is exclusively used by Walt Disney World Nursery for over 26 years. Shipping charges additional. No handling charge.